Buckswood are celebrating this week after two of their brightest sparks have been offered places to study at Oxford and Cambridge universities. The hopeful candidates set off for interviews just before Christmas and have had an anxious few weeks wait to find out if they had been successful. The wait came to an end this week with both students being accepted at the UK’s top two universities. Olivia was able to talk at ease about modern and traditional Chinese literature and culture during her Oxford interview and agreed with the professor about the need for a greater depth of understanding that can be gained from studying both language, history and culture and how important the study of language is to international relations when she was asked “why study Chinese when everyone speaks English?”. “We are all so proud of all our Sixth Form Students” said Buckswood Headmaster Mr Giles Sutton “Sixth Form is were life gets serious for our students, we hand over the reins and challenge them to balance their professional and personal lives, organising themselves, their studies and activities such as the Christmas Ball, Business Fairs or our upcoming International Day”. Buckswood Sixth Form has three pathways to university and all of the upper sixth have been busy for the last term working on their university applications and the offers have started to flood in. 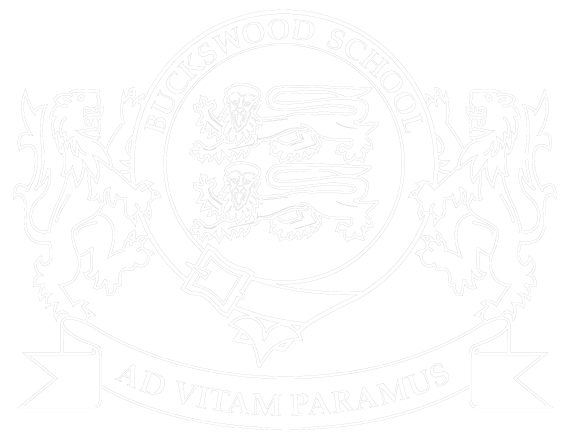 Buckswood IB programme has just been ranked 13th in the UK for small cohorts and has an average score equivalent to A*AA. The school’s Foundation programme is recognised at over 20 UK universities and is a gateway to the world of business and the A Level programme has a track record of A – C results at the top of the scale. For more information about Buckswood School, their firs Open House event is this Saturday (21st January) at 10am and visitors can take a tour of the school and take a peek behind the curtains of one of the South Coast’s leading international schools.